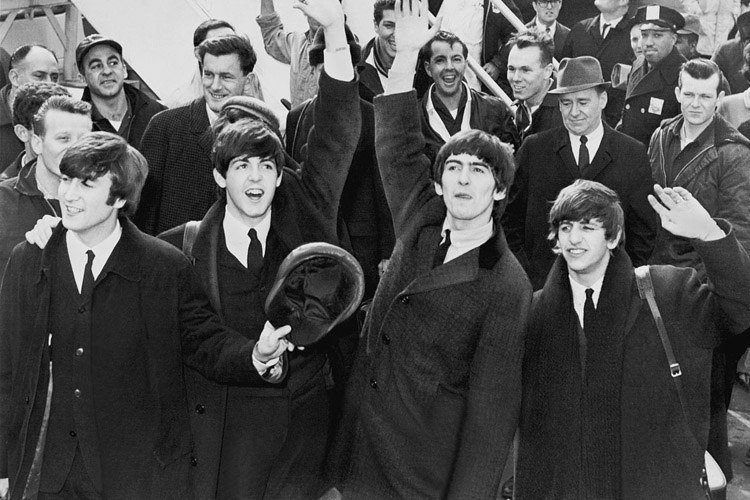 Library of Congress Prints and Photographs DivisionThe Beatles arrive at New York’s Kennedy Airport on February 7, 1964. 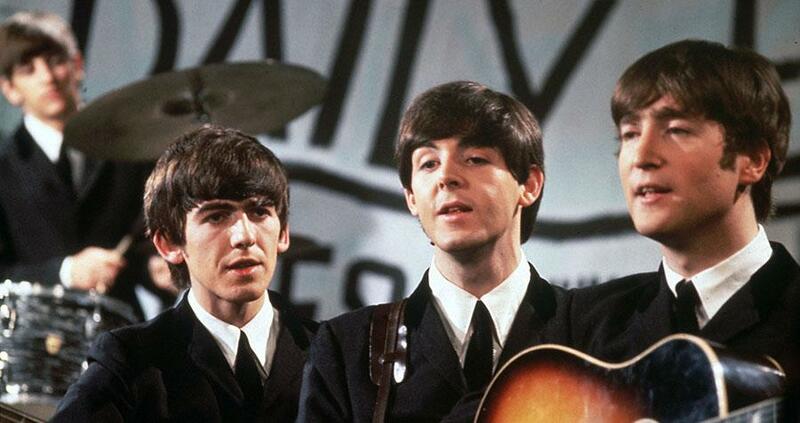 Public interest in the fab four never ceases, and Ron Howard’s latest documentary, The Beatles: Eight Days a Week – The Touring Years, is no exception. Debuting this week, the doc includes celebrity interviews, a look at the band’s stand against segregation in the 1960s, and lots of rarely-seen footage. While we can anticipate what will appear in Howard’s film, it’s much less known just how exactly The Beatles’ came up with the songs that would make the band documentary-worthy in the first place. In anticipation of the film, let’s recount some of the Beatles songs that made the Beatles famous, and the often looked-over or misunderstood stories behind them. 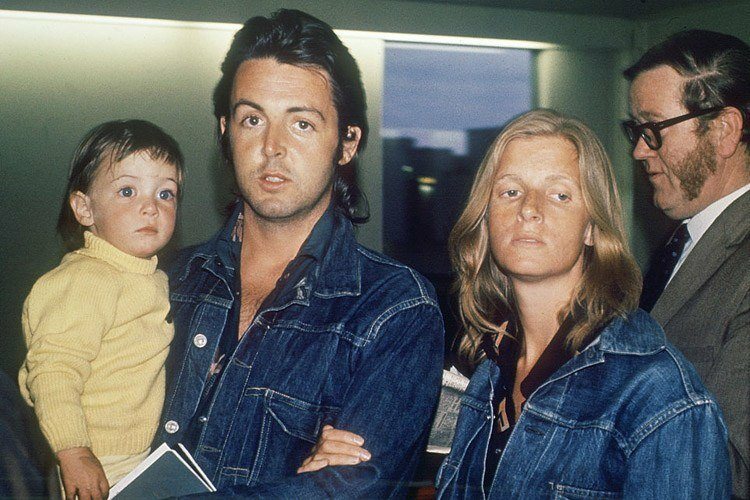 AFP/AFP/Getty ImagesPaul McCartney with wife, Linda, and daughter, Mary, in 1971. The Beatles’ most popular song has a rather endearing origin story, one that centers on grief, coping, and hope — particularly for John Lennon’s son, Julian. Originally, McCartney called the song “Hey Jules,” but he later changed it to “Jude” so the lyrics would flow better. 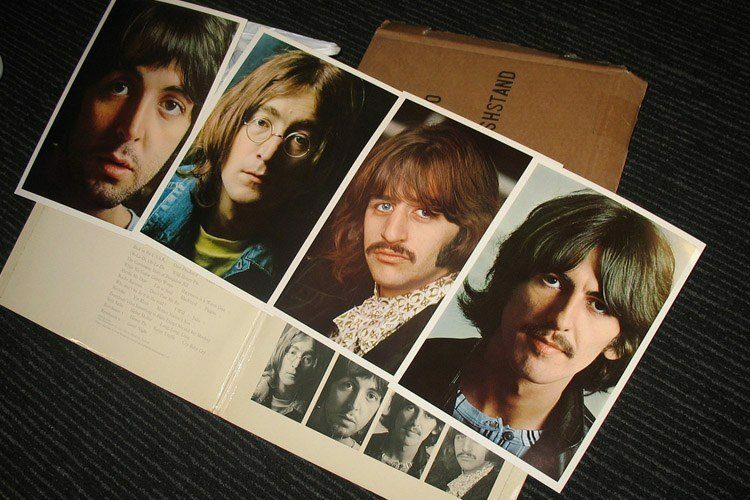 dgjones/Flickr//span>First pressing of the White Album. In 1968, the Beatles traveled to India to study transcendental meditation under guru Maharishi Mahesh Yogi — and were not the only celebrities to do so. Many actors and musicians made their way to the ashram, among them Mia Farrow and her sister Prudence. As John Lennon later said, in an attempt to “reach God quicker than anybody else,” Prudence refused to leave her room at the ashram. This refusal, Lennon said, lasted for weeks. Prudence did so against the wishes of Maharishi, and eventually George Harrison and Lennon were tasked with getting her out. “They selected me and George to try and bring her out because she would trust us,” Lennon said. Harrison and Lennon wrote the song while still in India, only letting Prudence know that they had done so as they were leaving. She would only hear it upon the White Album’s release. “Being on that course was more important to me than anything in the world. I was very focused on getting in as much meditation as possible, so that I could gain enough experience to teach it myself. I knew that i must have stuck out because I would always rush straight back to my room after lectures and meals so that I could meditate. 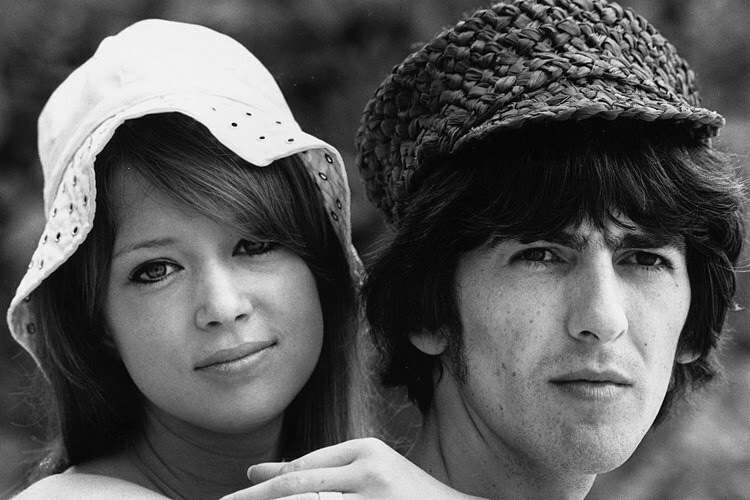 Photo by Getty ImagesGeorge Harrison with his wife, Patti Boyd, 1966. Put plainly, “Here Comes The Sun” is a song about happier times. George Harrison wrote the tune at the country home of Eric Clapton on a borrowed guitar. Harrison only had time to write it because he decided to play hooky from a day of business and marketing meetings at record label headquarters. Carl Sagan wanted to include the song on a disc he would send into space during the 1977 Voyager mission, which he hoped would provide any alien entity that found it with a “representative sample of human civilization.” Ultimately, however, copyright issues kept “Here Comes the Sun” from being included.